In order to work properly, our body has to be free from harmful toxins. There are a lot of wonderful foods to naturally detox and cleanse our body and that help us improve our wellbeing and health, recover our physical shape and maintain a perfect silhouette. additives, such as preservatives, colorings, flavor enhancers, stabilizers etc. The following foods may help cleanse our body in a natural and easy way. Celery boosts thyroid and makes it work more easily. A green smothie with celery may prove helpful in case of thyroid inflammation. 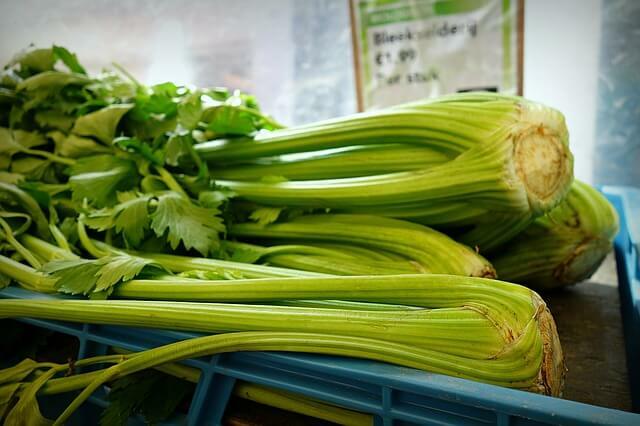 What is more celery helps detoxify the blood and prevents uric acid from building up in the joints. Onions are known as they boost appetite and make digestion and nutrients absorption easier. What is more, onions boast other important health benefits, like reducing the risk of certain types of cancer and antimicrobial properties. Fiber contained in flaxseeds makes it easier to flush out toxins. Flaxseeds are also extremely rich in Omega-3, Omega-6 and Omega-9 fatty acids, essential for the wellbeing and health of our body. 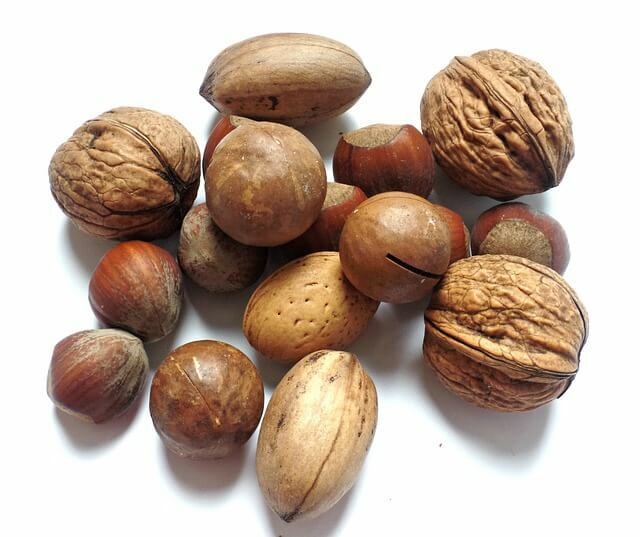 The Brazilian walnut comes from the Amazon forest and is extremely packed with selenium, which helps flush out mercury. Brazilian walnuts have to be eaten moderately, because excessive selenium may prove harmful and cause risks to our health. Beetroots contain betaine – a substance that makes liver detoxification easier. What is more beetroots help us live longer and help our physical shape; they also help keep skin, nails and hair healthy. Ginger boosts our metabolism and helps liver function. This is the reason why ginger essential oil is often used in aromatherapy and is an important ingredient of tinctures, teas and food supplements. The grapefruit supports and boosts our liver health and provides our body with lots of nutrients. This fruit is loaded with vitamin C, which is essential for our immune system and is also a very important antioxidant. 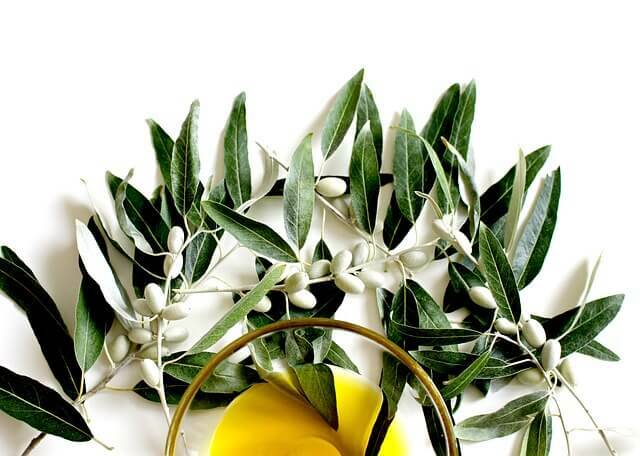 Olive oil consumption may help prevent gallstones and lower cholesterol levels. Some nutritionists advice mixing olive oil with lemon juice for a stronger detox effect. Pineapples are very rich in bromelain and fiber that clean and detoxify the colon, improve digestion and boost weight loss. A single pineapple slice is loaded with 10% of our daily fiber requirements. It is true we have to limit salt intake, though removing completely from our daily diet is counterproductive. Sea salt makes it easy to flush out exceeding acids through urine and helps keep the acid-basic balance and natural Ph in our body. An acid-basic balance is fundamental for a healthy metabolism. High acidity may lead to joint pain, fatigue, hair loss, skin irritations and chronic illnesses. Cranberries are among the most effective natural antibiotics and antivirals. 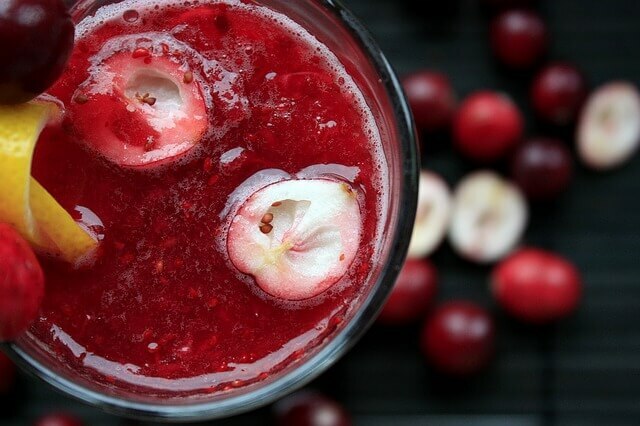 Cranberries are is known for their depurative properties to the urinary tract. Parsley is a very effective diuretic and helps prevents kidney and bladder stones. It cleanses the urinary tract by boosting diuresis. It is not trivial to say “an apple a day keeps the doctor away”. Apples are excellent at detoxifying the body. Apples contain large amounts of pectin – a substance that helps flush out heavy metals and toxic food additives that our body accumulates over time. 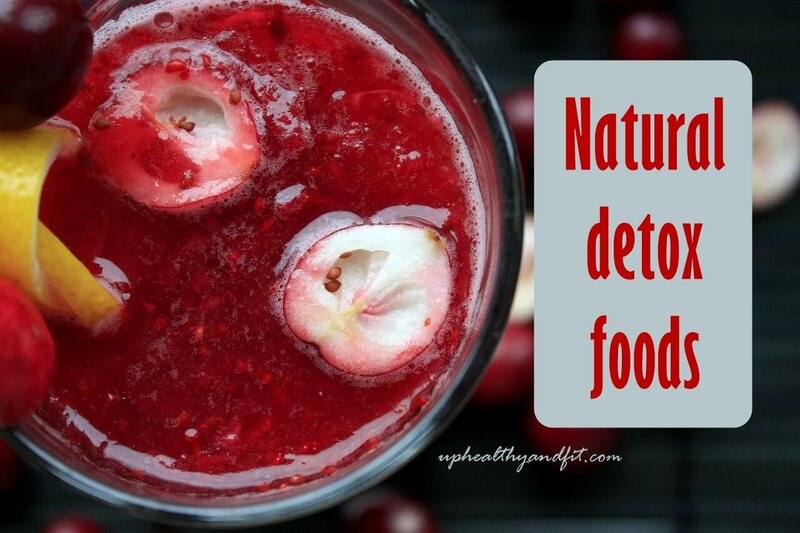 Thank you for reading 14 best foods to naturally detox and cleanse your body , and if you find this article useful, please comment below and share it so other people can benefit from it as well! From your article, glad to know that I am consuming the correct food for detox. Thanks for sharing. A question – how do we consume olive oil with lemon juice? I am trying to control my cholesterol level. Thank you very much for sharing the foods that detox and cleanse our body. Your article is really helpful and informative. Thanks,keep following my blog !!! I am heading to the vegetable store today so I will definitely pick up some of these detox foods.. thanks for the idea! Hi Heather,your comments are always much appreciated ! I am glad you found my article helpful. Keep following my blog. Stay tuned into your wellbeing !!! What a helpful list here. The thing I like about it most is how easily you can add these veges and fruit to your daily diet. Hi Sunrita,glad you liked my article. Please keep following my blog ! Stay tuned into your wellbeing !!! I am glad I saw this! I had no idea some of these were good for detoxification. Hi Izuzu,thanks a lot for your valuable comment. I hope you will keep following my blog ! Stay tuned into your wellbeing !!! Such an awesome list! Definitely going to keep this handy for future reference.